A strange season on the ‘Big E’ continues. The latest news will affect climbers hoping to summit this fall. The Himalayan Times reports that Everest and also the peaks of Cho-Oyu and Shishapangma will be closed for climbing in autumn 2017. But the route from China, through Tibet, is becoming a more popular choice. 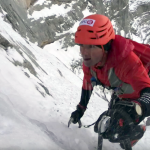 Famous recent ascents followed this route, including Kilian Jornet’s two recent speed climbs up the world’s highest peak. The Himalayan Times reports China will “close” Everest by not issuing any climbing permits this fall. 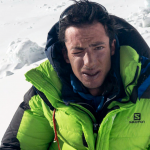 A Polish climber, Janusz Adam Adamski, “illegally scaled Mount Everest from the Tibetan side and traversed towards Nepal from the summit,” the paper noted. Beyond the illegal traverse, officials also point to possible cultural violations. 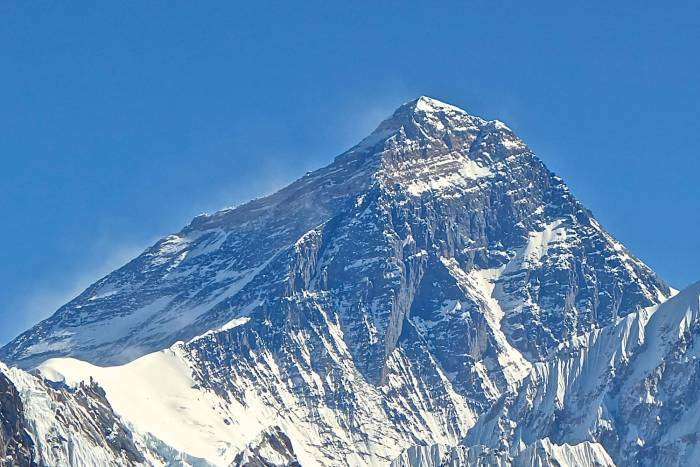 Adamski summited Everest on May 21. He unfurled a Tibetan flag and held up a photo of Dalai Lama on top. The image circulated widely on social media. Chinese authorities “expressed serious concerns over such ‘malicious’ activities on Mt Everest” and they are looking to stop possible “harm to bilateral relations between [the] two countries” of China and Nepal. –Read the full report on The Himalayan Times.